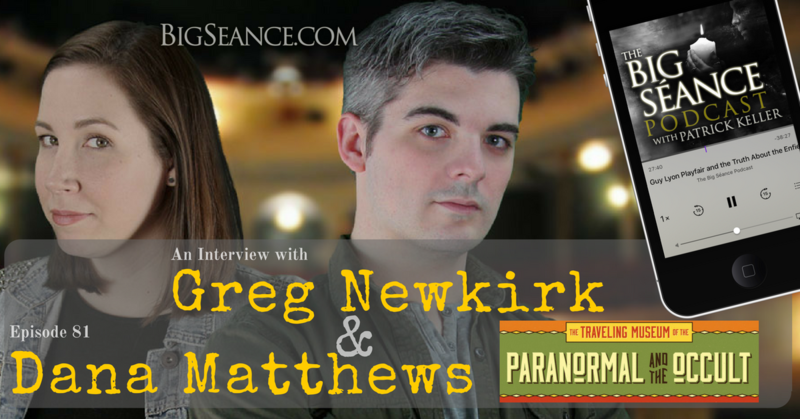 A fun conversation with Greg Newkirk and Dana Matthews, the weirdos behind Planet Weird, Week in Weird, and the Traveling Museum of the Paranormal & the Occult. Lots of talk about haunted objects and even Bigfoot! Visit BigSeance.com for more info! 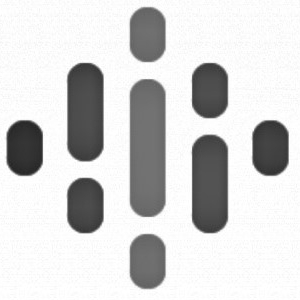 Pssst... Want to leave voice feedback? Use the SpeakPipe Link! 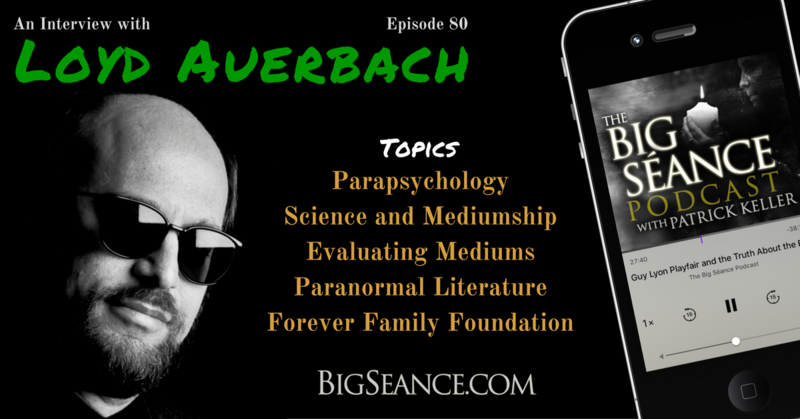 Parapsychologist, Loyd Auerbach, discusses the study of parapsychology, evaluating mediums using science, paranormal literature, and the Forever Family Association. Visit BigSeance.com for more.